The Senate approved legislation Wednesday revising the terms by which firearms must be relinquished in domestic abuse situations, while retaining Second Amendment protections. The measure is now set for enactment into law. Under current law, firearms must be turned over by those subject to Protection from Abuse (PFA) orders or convicted of misdemeanor domestic violence. House Bill 2060 requires relinquishment to occur more quickly, and eliminates third-party “safekeeping” of firearms with family or friends. It does not expand the cases in which firearms must be turned over. Under House Bill 2060, firearms relinquishment would continue to take place in the case of a conviction for a misdemeanor crime of domestic violence when the defendant has been proven guilty beyond a reasonable doubt. In the case of a civil order, which would be a PFA order, a judge will still be able to order the relinquishment of firearms after a hearing at which evidence is presented and both parties have a chance to speak. A final PFA order cannot exceed three years. House Bill 2060 requires firearms to be relinquished to law enforcement, an officer of the court, a licensed firearms dealer or to a commercial armory. Currently, the third party who would be in possession of the firearms during the duration of the PFA can be a friend or family member of the defendant, putting victims in a position of further risk. Relinquishment would only apply after due process is complete on a final PFA, not temporary orders. Currently, the defendant must relinquish firearms within 60 days. House Bill 2060 would make the relinquishment period 24 hours. The goal is to make a volatile situation less dangerous for everyone involved, including members of law enforcement. We can do more to protect victims of domestic violence while at the same time protecting constitutional rights, and I believe this bill strikes the right balance. Tuesday, October 9, is the last day to register to vote before the November 6, 2018 election. 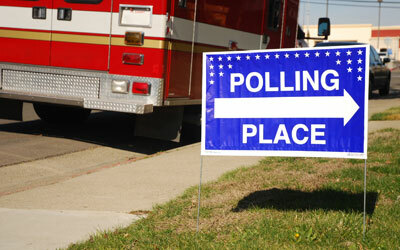 You can register online or complete a voter registration form and submit it to your county board of elections. The voter registration deadline is the same no matter how you register to vote: 30 days before any election. 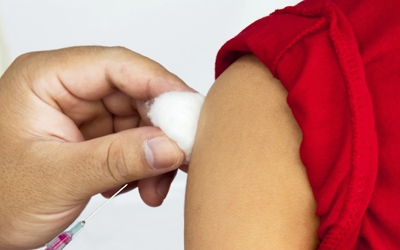 The Centers for Disease Control and Prevention recommends getting a flu vaccine by the end of October to be ready for flu season, although later vaccination can still help. 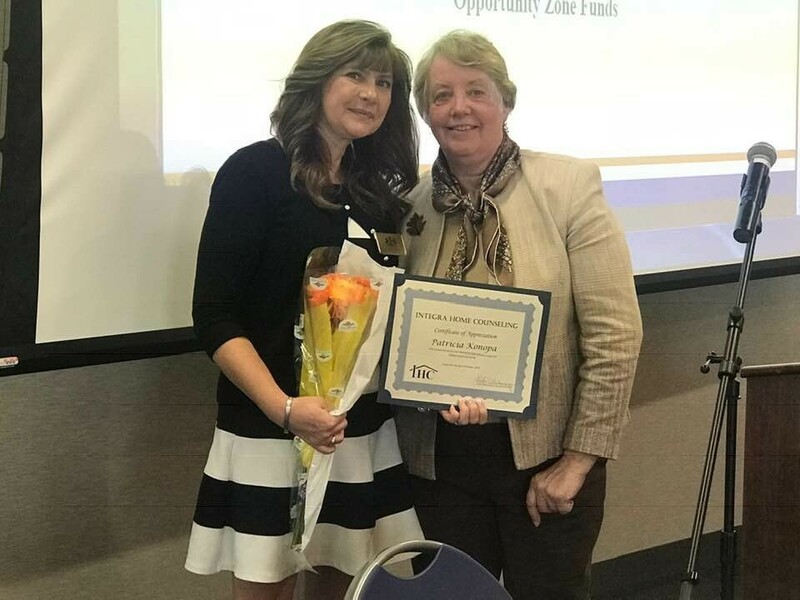 I want to give a special congratulations and thanks to my staffer, Patty Konopa, who was honored by Integra Home Counseling for her outstanding work assisting a local family find housing who was displaced from their home in Puerto Rico. She continues to go above and beyond in assisting our constituents and worked tirelessly to find this beautiful family a home so they could have a fresh start. Thank you, Patty, for your compassionate work. 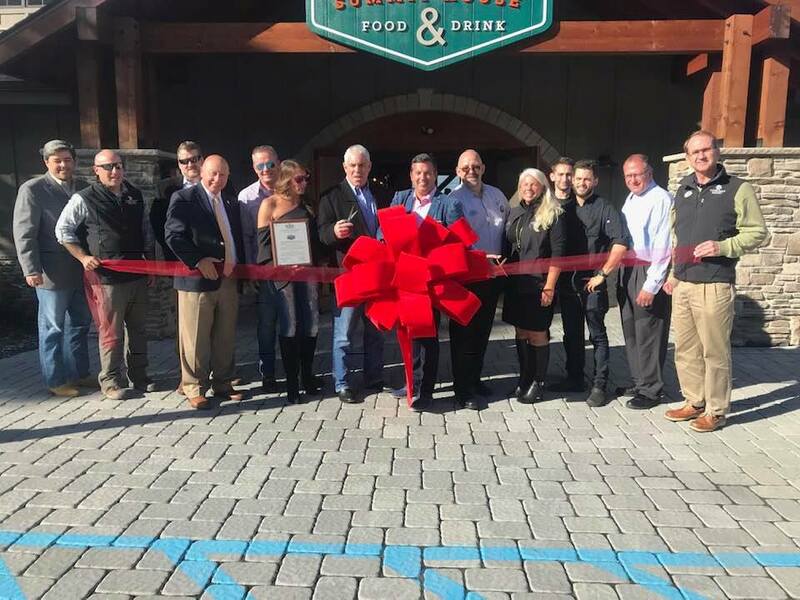 This week we celebrated the grand opening of two new businesses at Camelback, Berrelli’s Italian Restaurant and Kartrite’s Summit House. Thank you for providing residents and visitors alike with quality service and dining options, while upholding the highest standards of service. 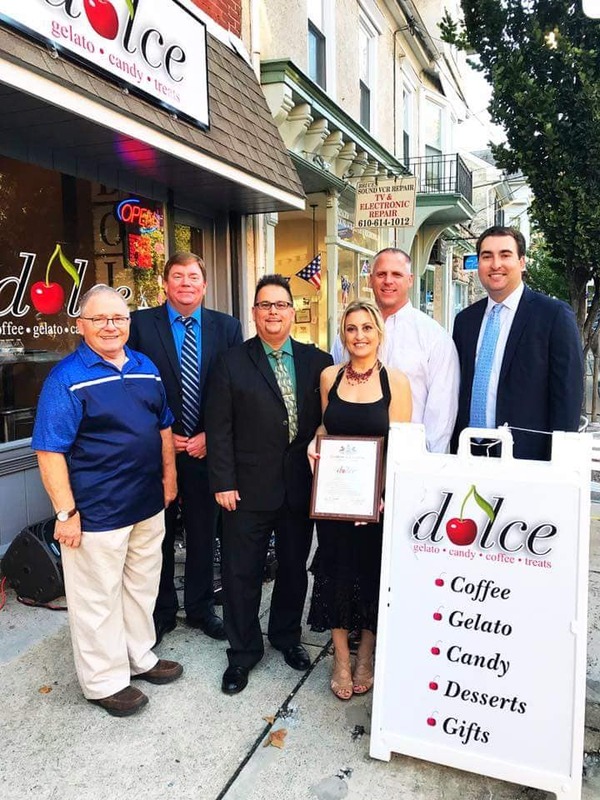 Dolce Sweet Café celebrated their official ribbon cutting for their new storefront in downtown Nazareth where they provide quality coffee and a broad selection of sweets. 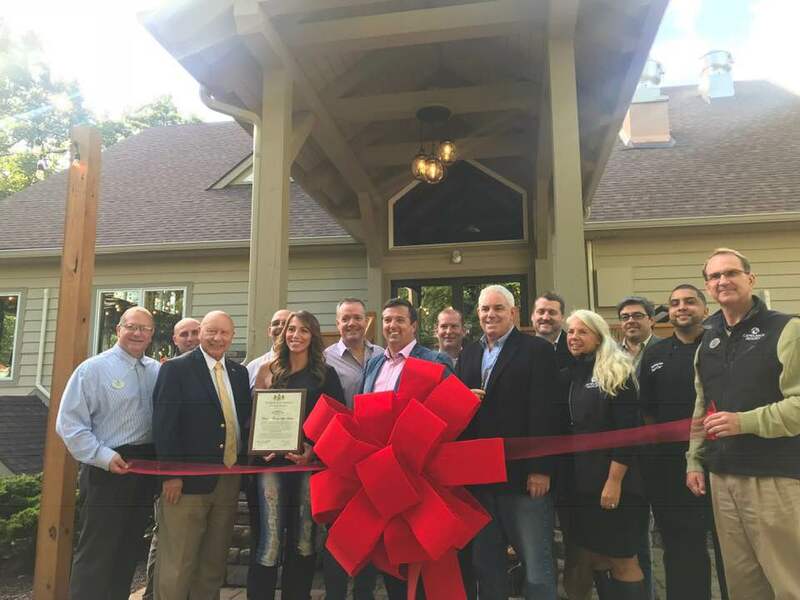 Congratulations to Dolce and their owner, Stephanie Varone, on this exciting new endeavor! Stephanie also owns Smooch Boutique and has been a long-time champion of our Main Street businesses. May you have much continued success in the years ahead! 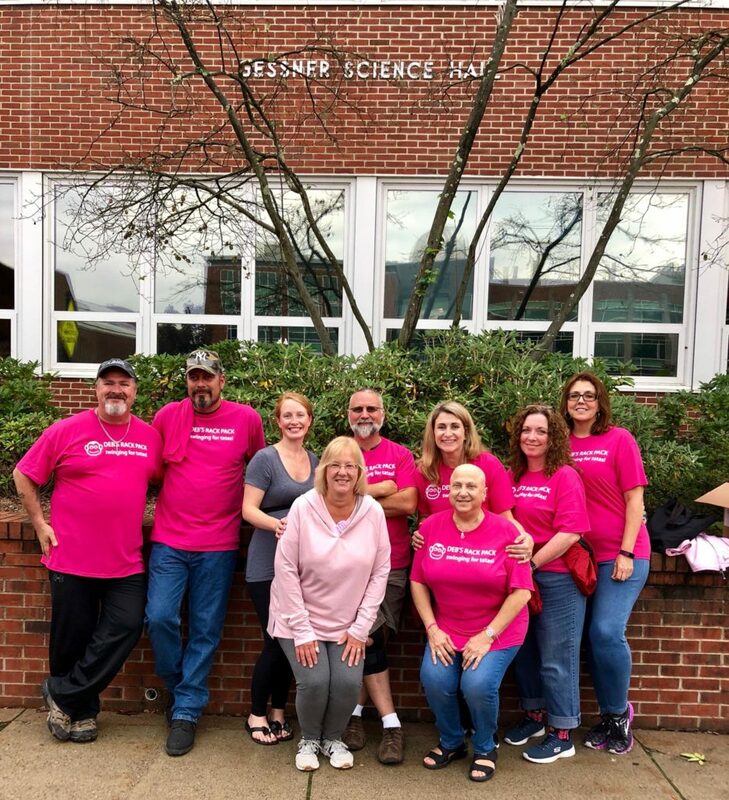 What an honor it was to take part in the annual Pink Light Walk at East Stroudsburg University as we showed support for survivors and those affected by breast cancer. These women have strength beyond words, fighting their battles with quiet and unwavering determination. How beautiful and what a privilege that we can stand together as a community to fight these battles together. 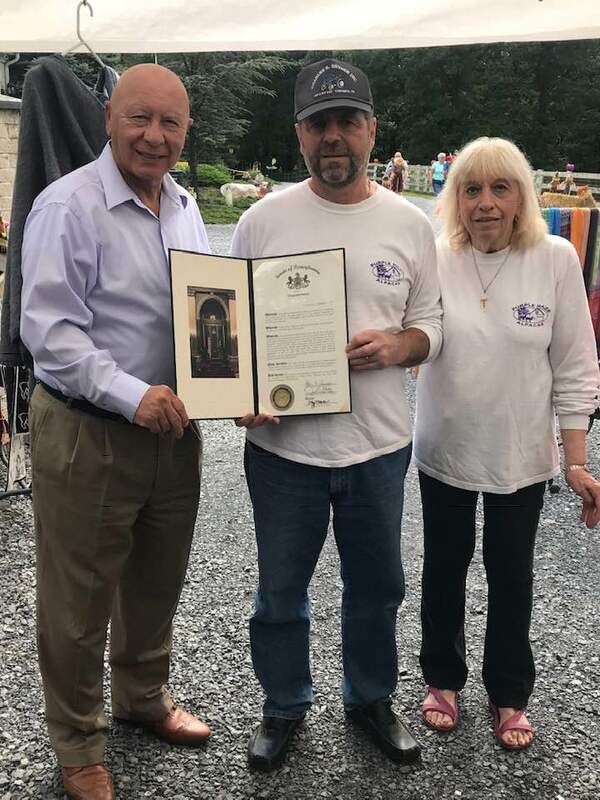 Congratulations to Purple Haze Alpacas as they commemorated 20 years in business at their Annual Open Gate Farm Tour this past weekend. You have a beautiful farm and the community looks forward to your next 20 years!